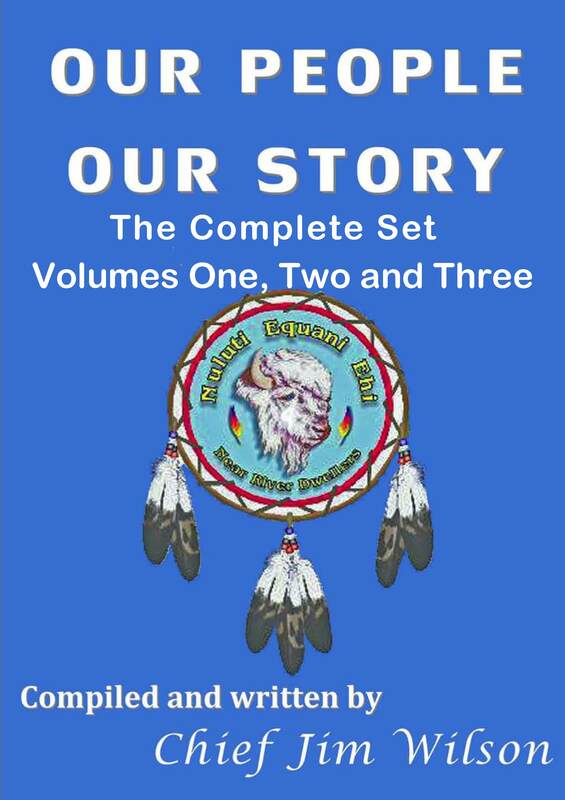 The complete set of a three-volume recital of the history of the Nuluti Equani Ehi Tribe and its bloodline linkage to the controversial Chief Donnaha and the definition of exactly who Chief Donnaha was and from where he came. The works also explores often misquoted and frequently misunderstood Poindexter Decision that is still much in dispute as it affected not only the Poindexter family but the Carpenter, Mashburn, Carter, Ridge, Bowles, Pointer, Martin and countless other families as they seek to validate their Native American bloodlines. Compiled and correlated by Principle Chief Jim Wilson of the Nuluti Equani Ehi Tribe, the study traces the history of his tribe back more than four hundred years and even to the First Peoples that migrated from Canada and were the forefathers of the hundreds of Native American tribes, bands and nations that now exist in North America. Long before Columbus was conceived and long before Erickson saw the sea, these ancient migrants occupied and conquered this land we now call America.